A Night To Die For. Donna is a teenage girl with a past surprisingly dark for one so young. Despite this, she has tried her best to put the traumas of her earlier years behind her, and she looks forward to her prom night with great anticipation. She is eager to celebrate alongside her dearest friends before graduation scatters them. However, something sinister is lurking, waiting to spring on the big night. 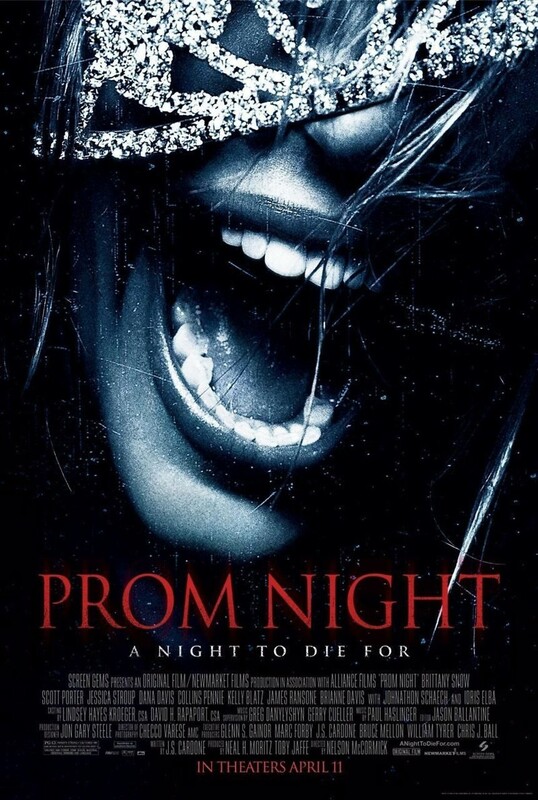 To her horror, when the night of prom arrives, Donna realizes that the person she tried so hard to forget has resurfaced, and he is determined to ruin her prom night and potentially end her life. The sadistic sociopath is all too happy to harm or even kill her friends in the effort to stick it to Donna.